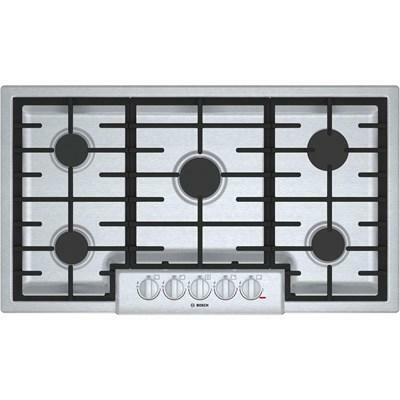 Cooktops at Aspen Appliance & Furniture Inc. 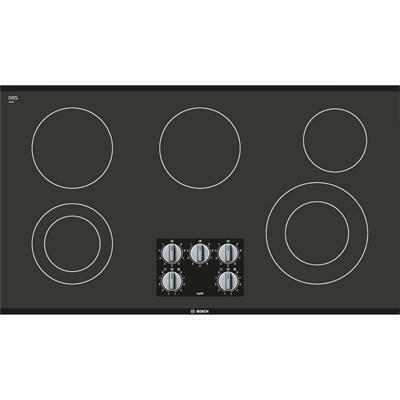 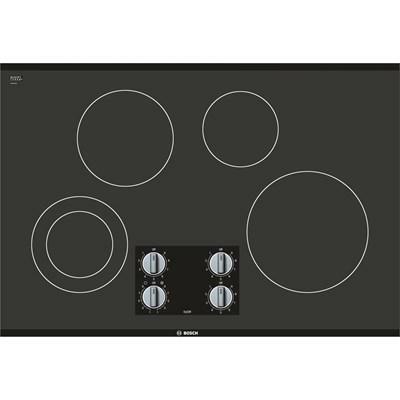 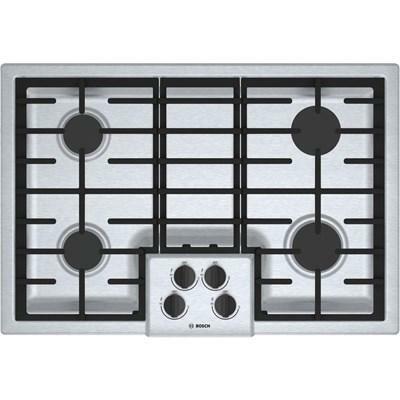 This 30-inch Bosch gas cooktop features 4 sealed burners, automatic electronic re-ignition and a LP conversion kit is included. 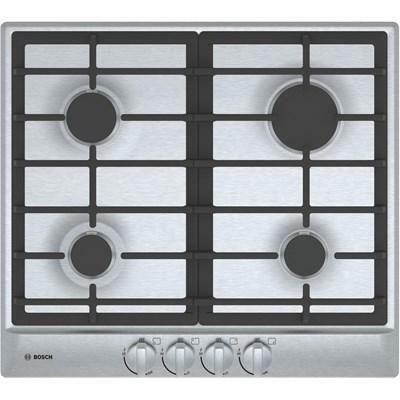 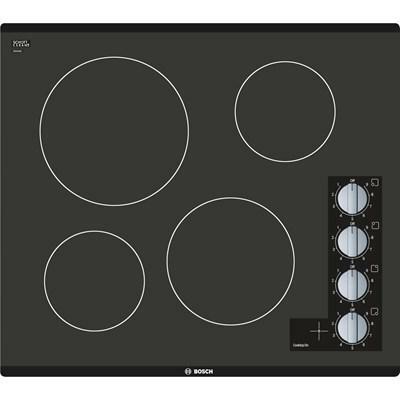 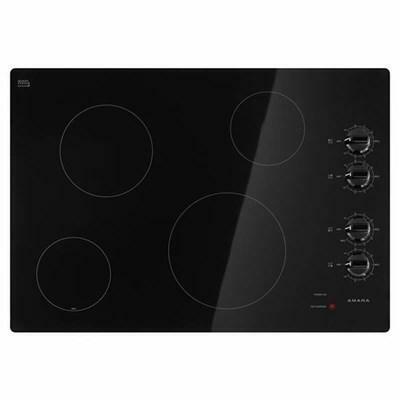 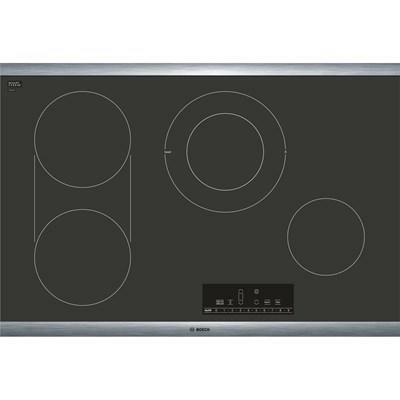 This 24-inch Bosch gas cooktop features 4 sealed burners heavy-duty metal knobs, electronic re-ignition and a LP conversion kit is included. 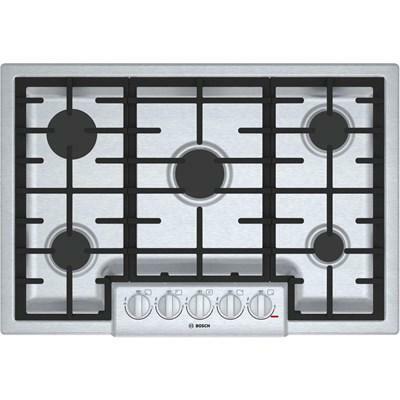 This Bosch 36-inch gas cooktop features electronic re-igniton, continuous grates, an OptiSim® burner and push-to-turn knobs. 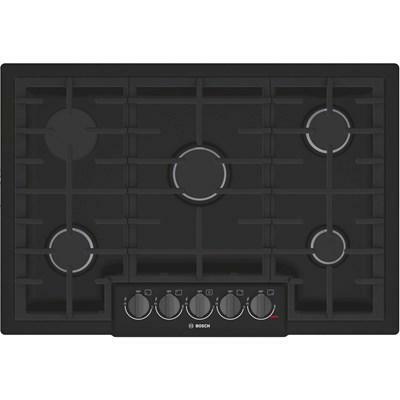 This Bosch electric cooktop features dual elements, infinite temperature controls for precision cooking and a two-level heat indicator. 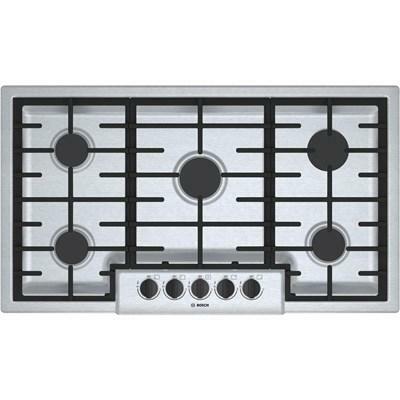 This 30-inch Bosch gas cooktop features an OptiSim® burner, electronic re-ignition, 5 burners and includes a LP conversion kit. 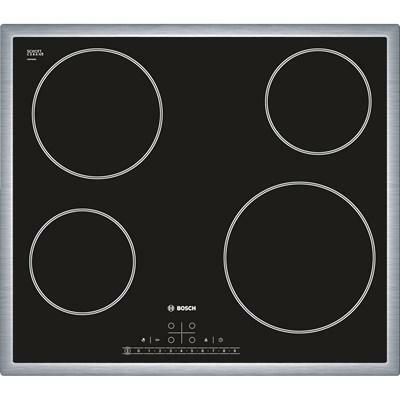 This Bosch 800 Series, 36-inch gas cooktop features electronic re-igniton, continuous grates, an OptiSim® burner and push-to-turn knobs.